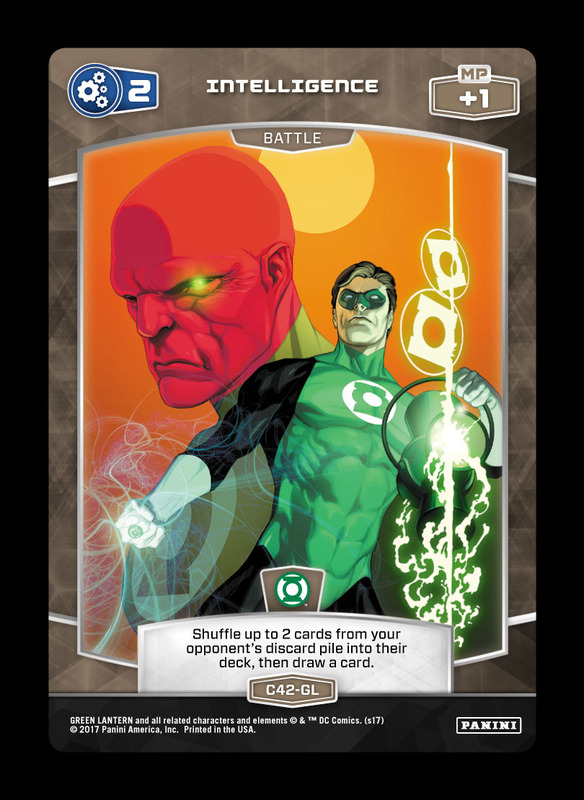 Find the latest Deck Tech below. 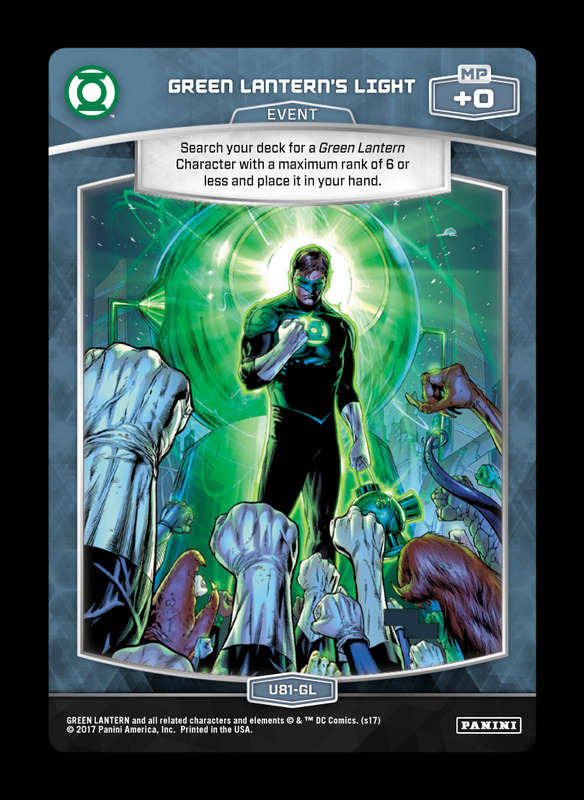 Green Lanterns have more Characters than nearly any other Trait, but the faction has yet to see sustained results. 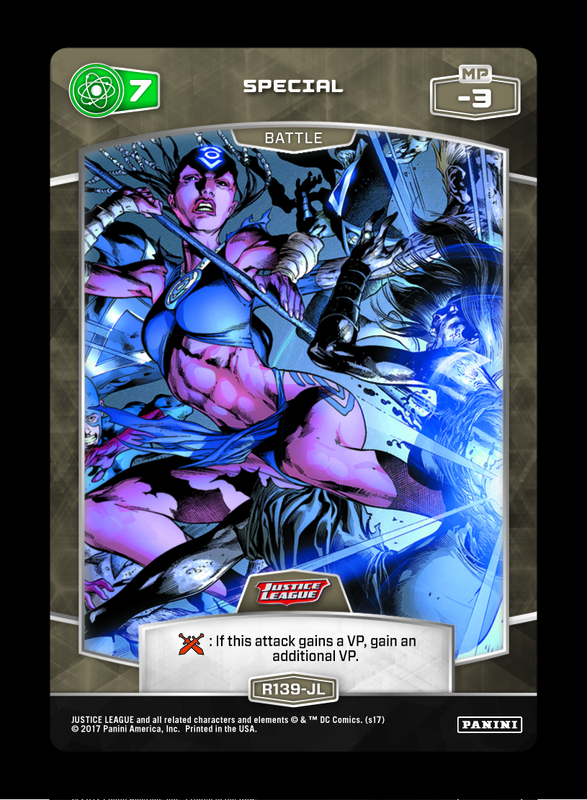 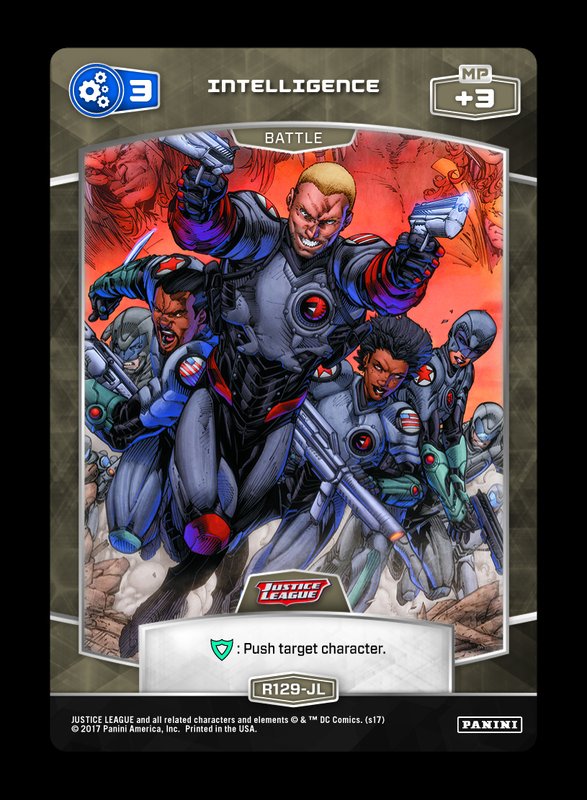 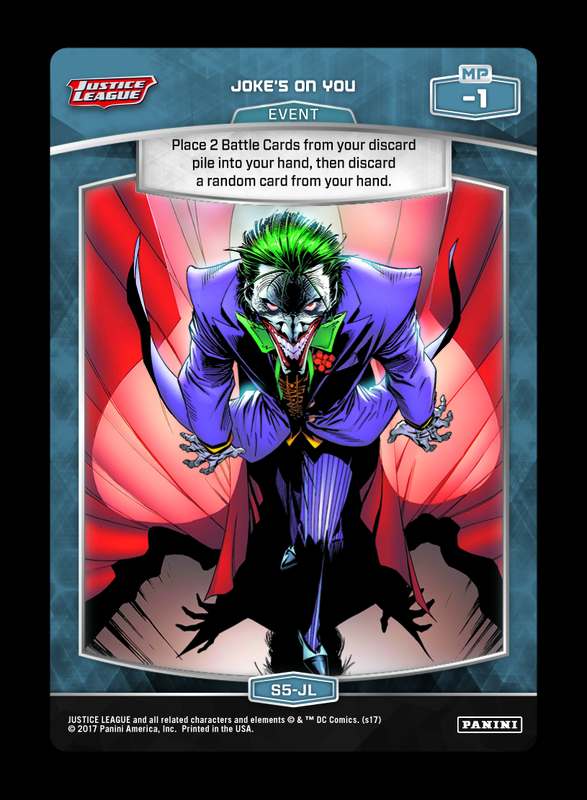 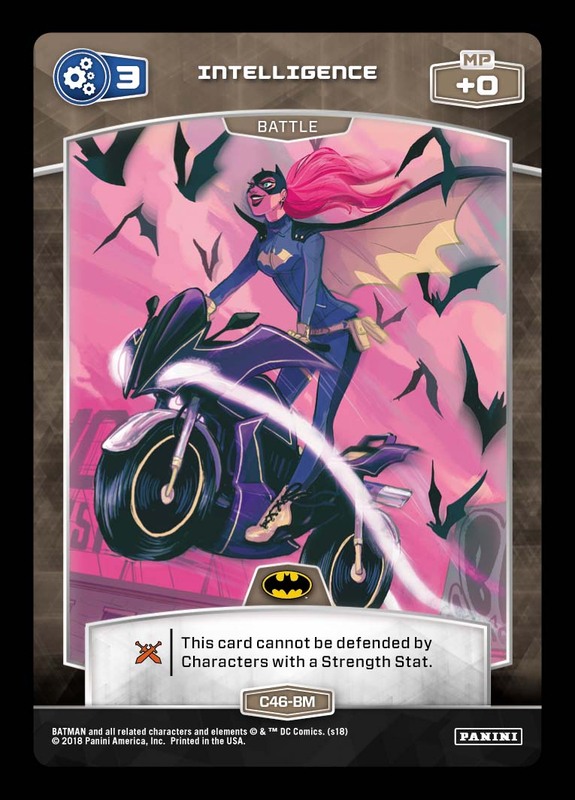 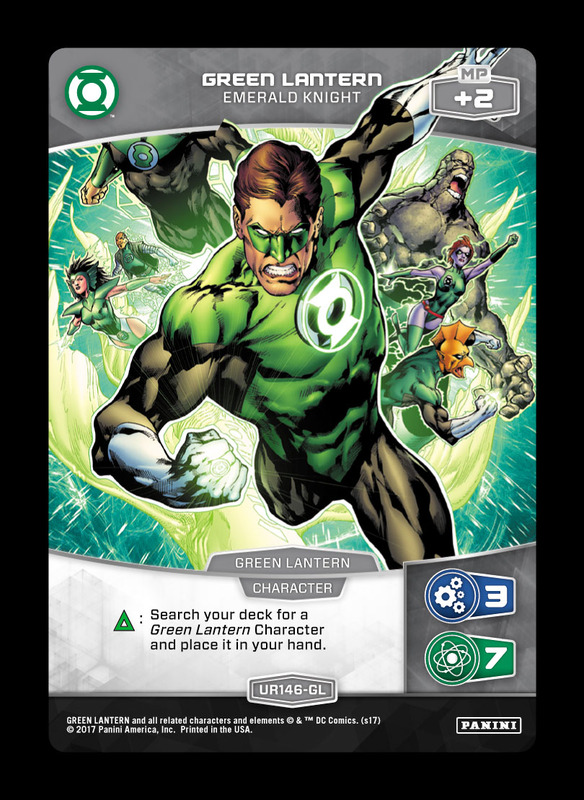 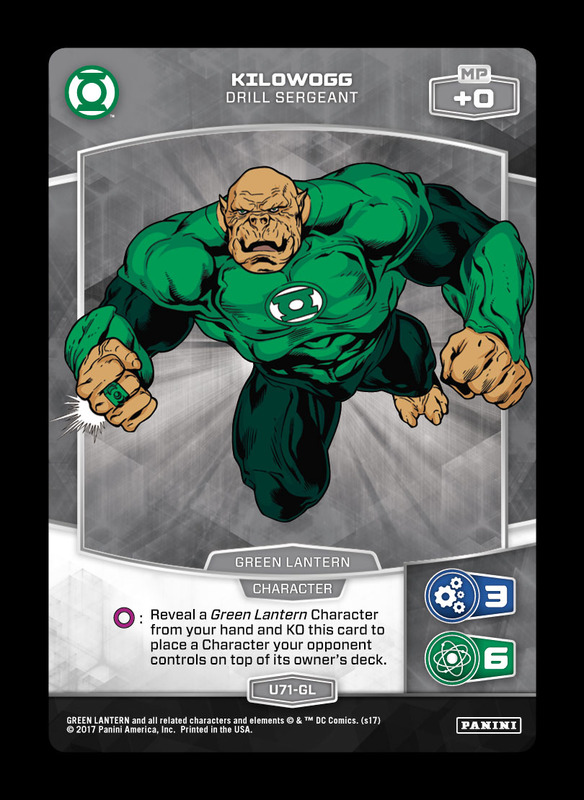 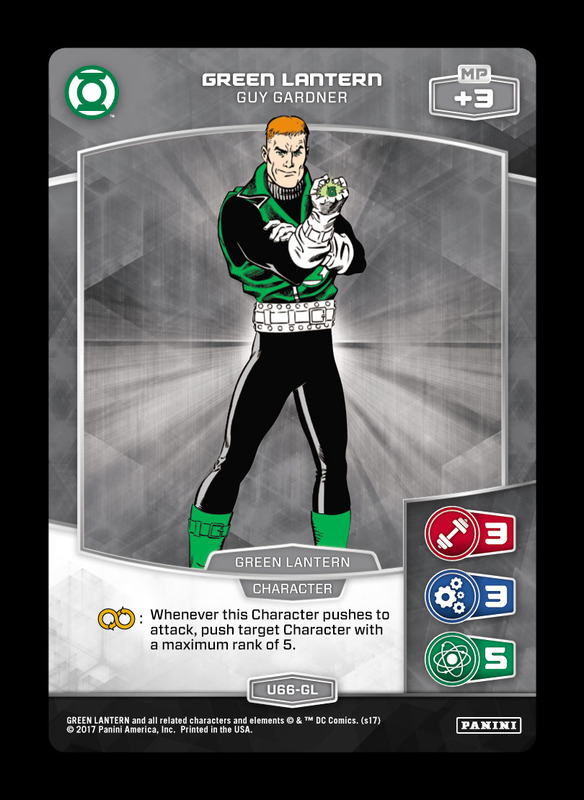 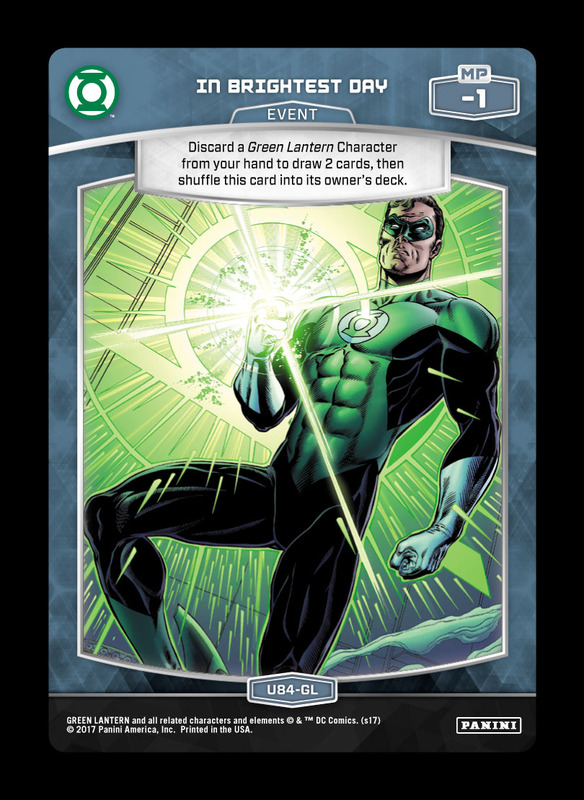 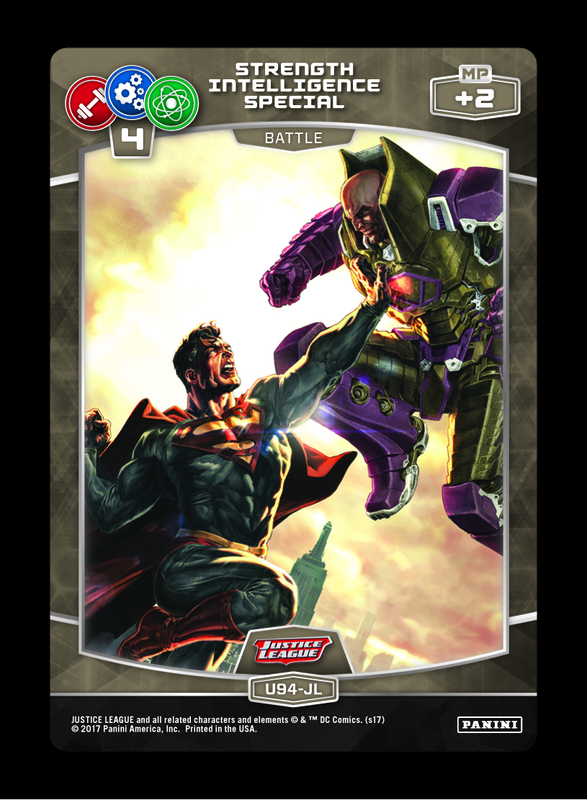 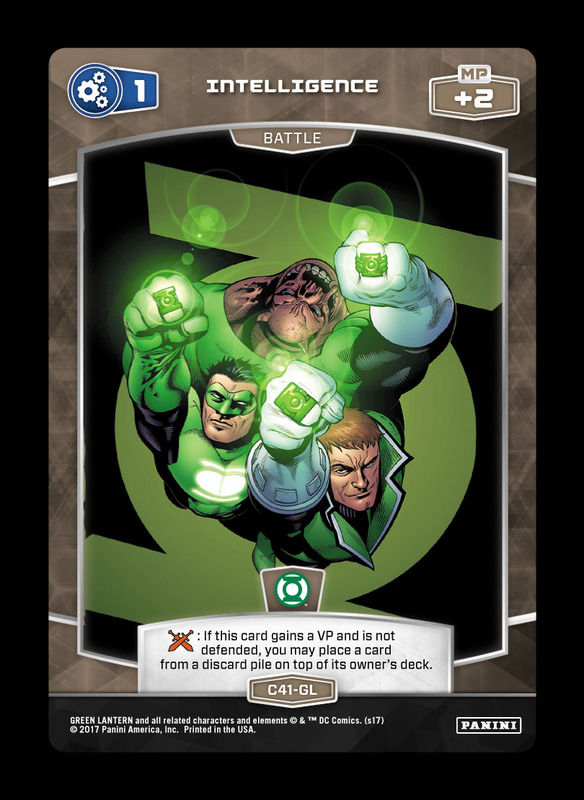 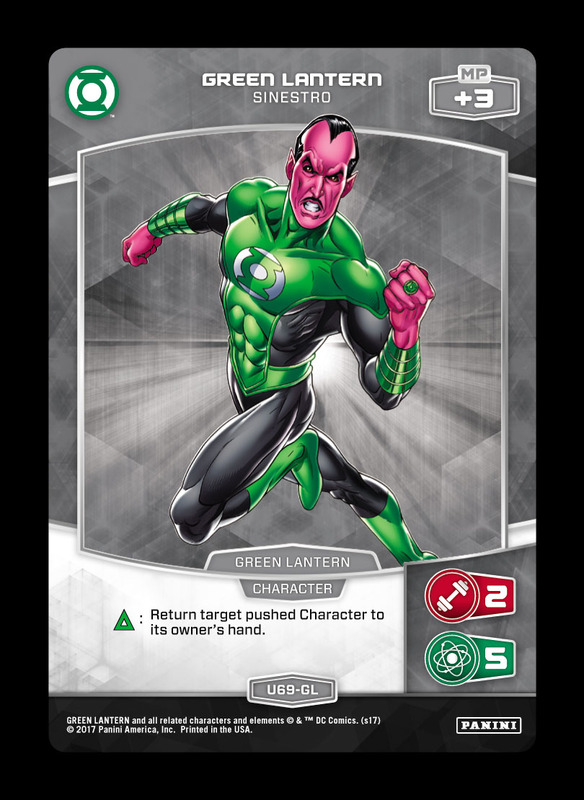 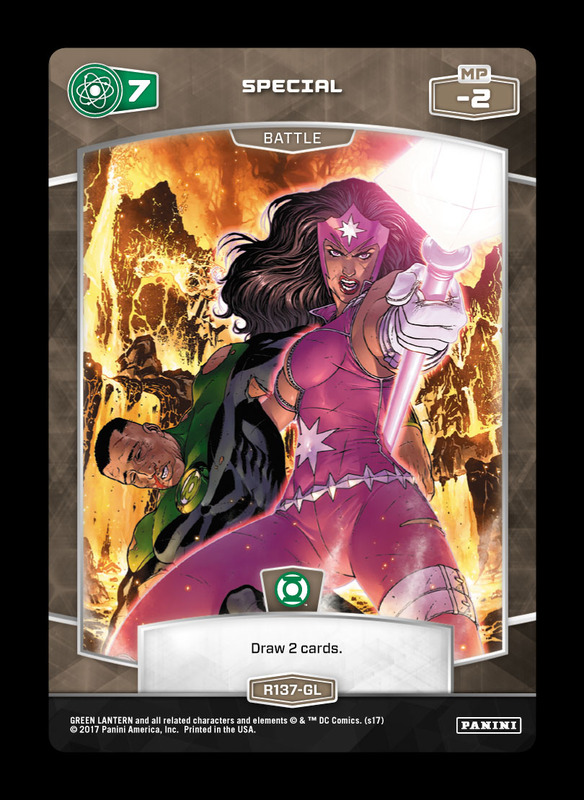 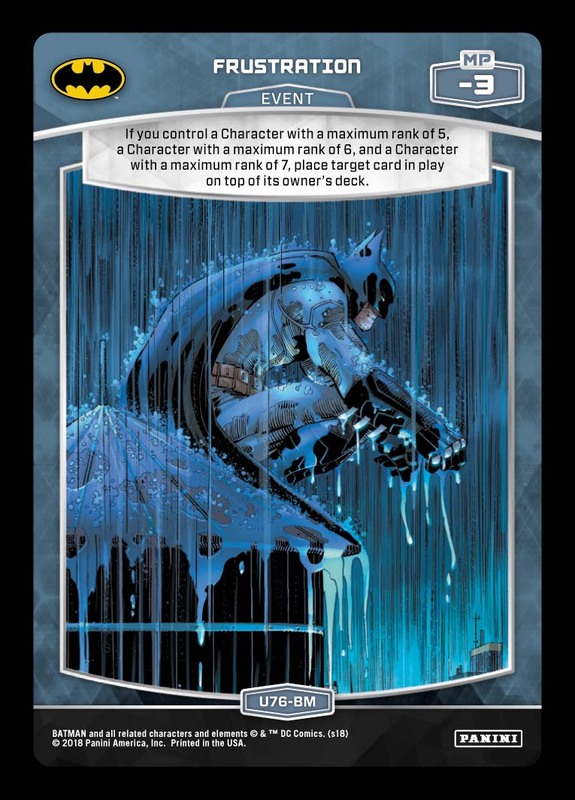 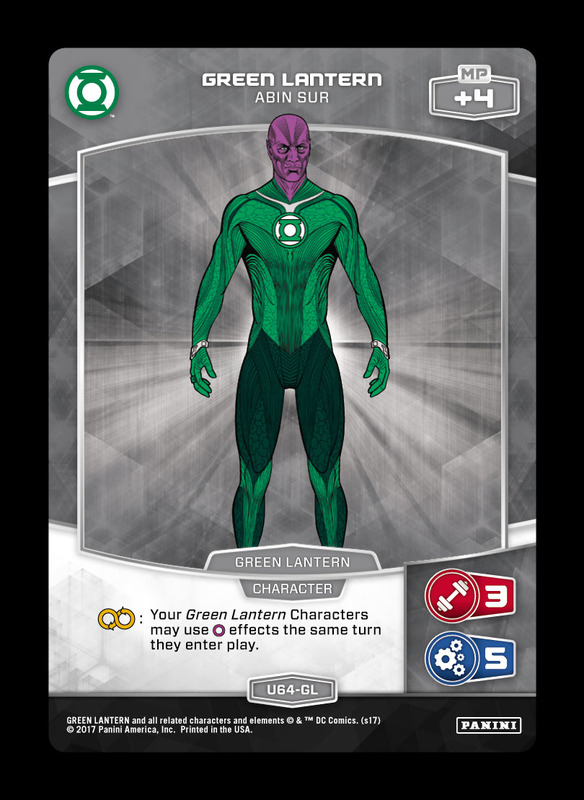 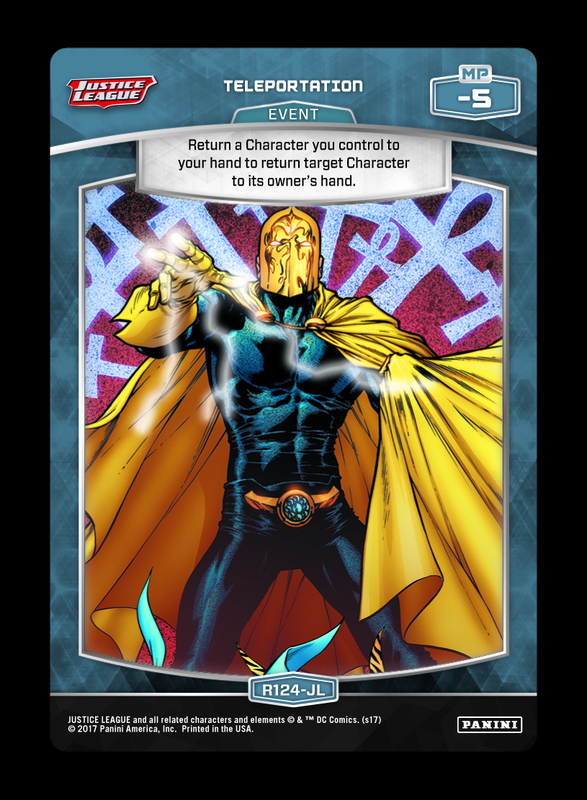 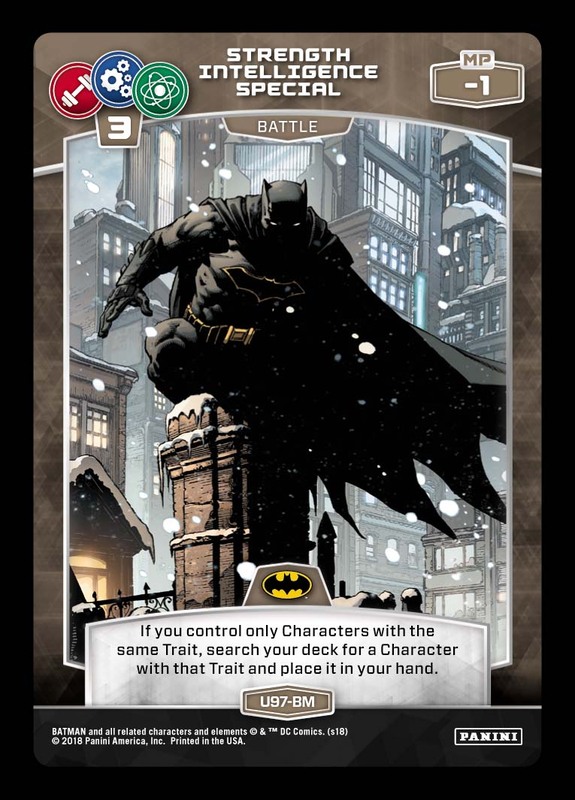 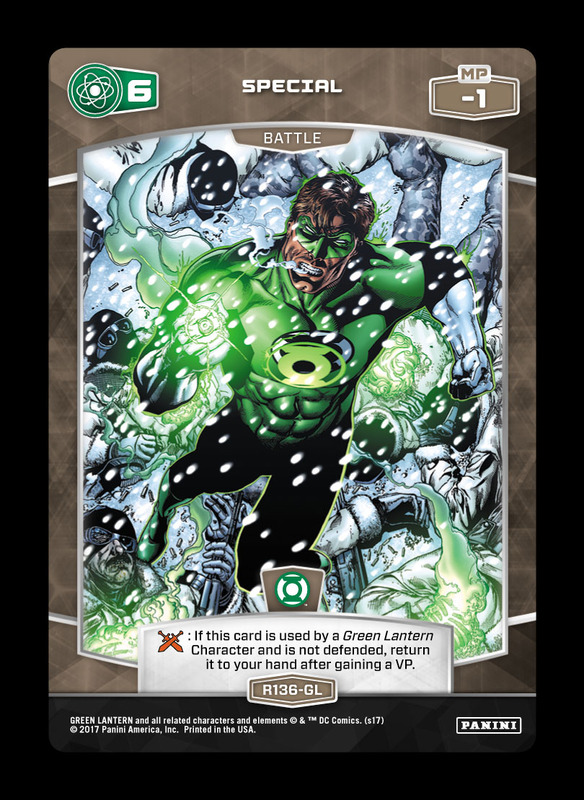 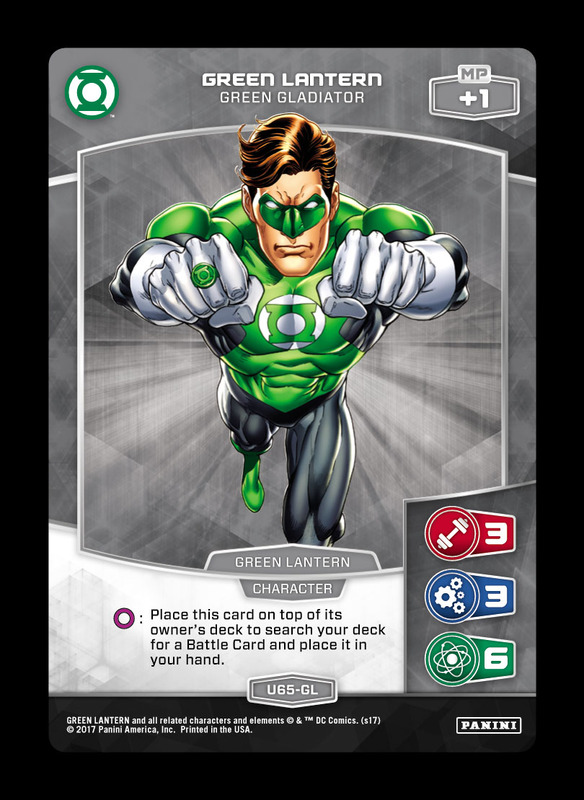 However, today’s list from Ty Tracey (courtesy of MetaManiacs.com) showcases the full strength of the Green Lantern Trait – as evidenced by its top 8 finish in the recent MXOLT III!